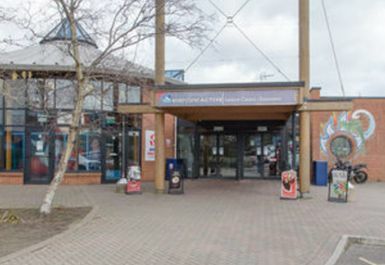 Everyone Active Rossmore Leisure Centre is situated in the heart of Parkstone in Poole. 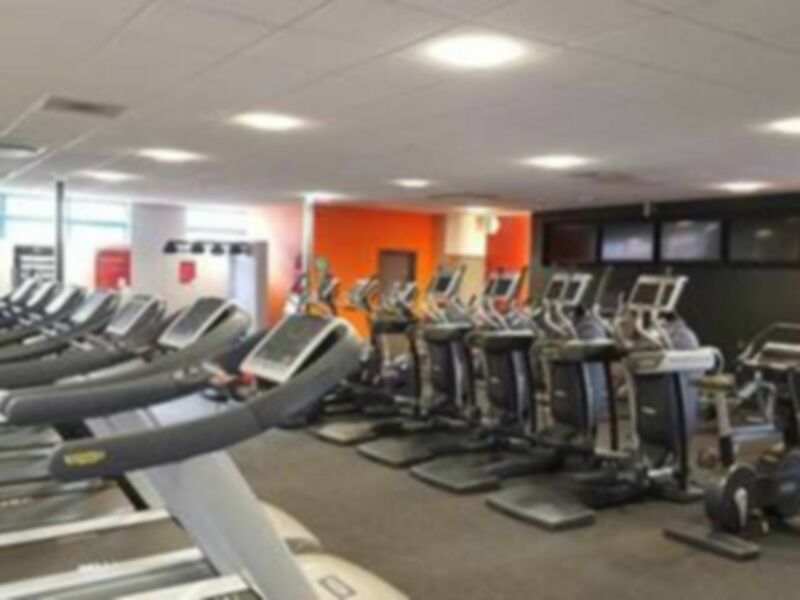 The gym in BH12 has a 25 metre swimming pool, a bright modern gym, group exercise studios, multi purpose sports halls, a soft play area and a cafe. The gym has a great selection of the latest cardio and resistance equipment to help you reach your health and fitness goals. The 25m swimming pool complete with water cannons, bubble geyser and a moveable floor. 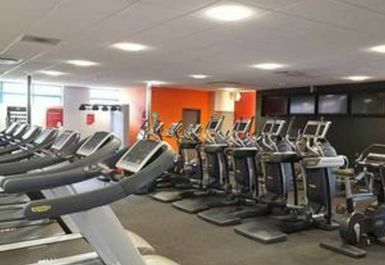 Whether you want to use the wet facilities after a workout or by itself, it is a great addition to the leisure centre!